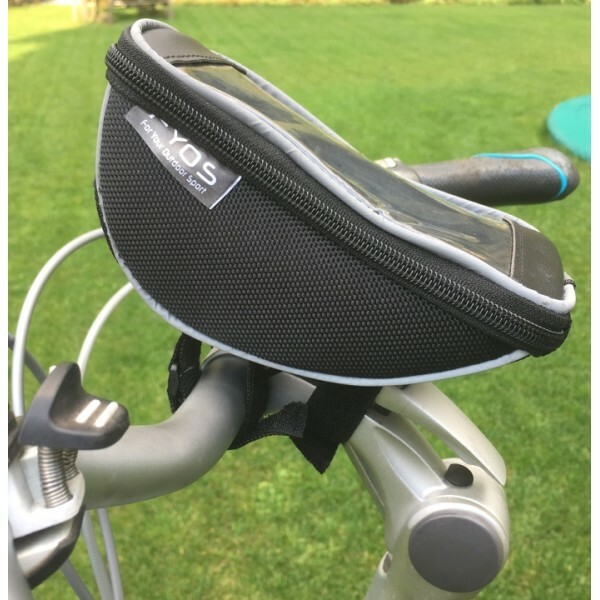 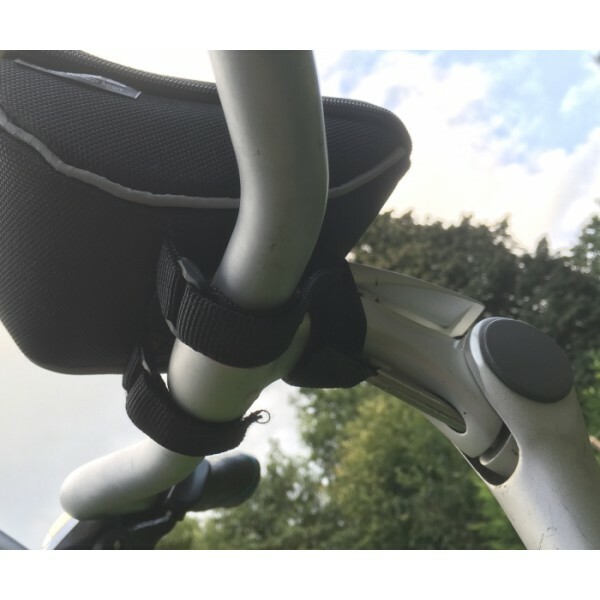 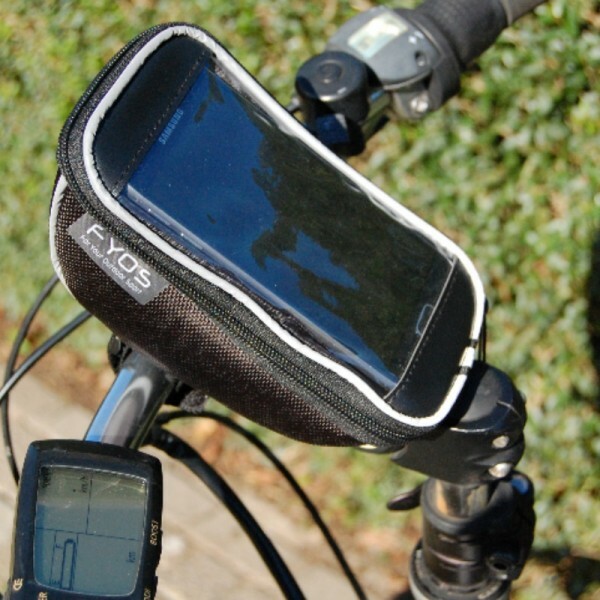 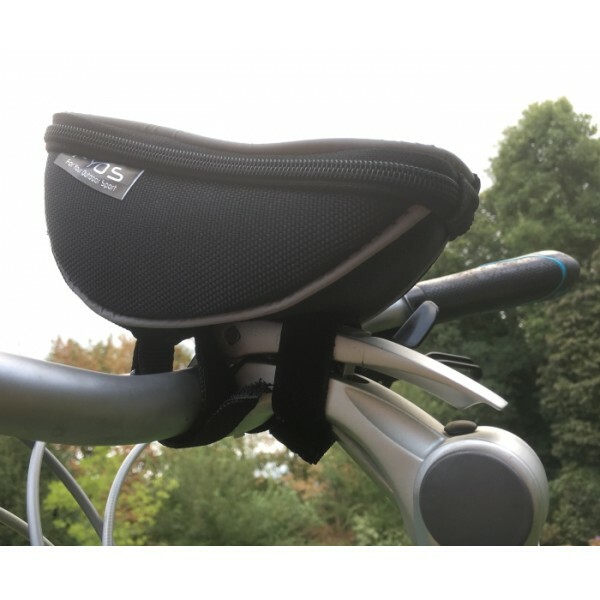 This bike bag fits on the handlebars so you while cycling to operate the phone. 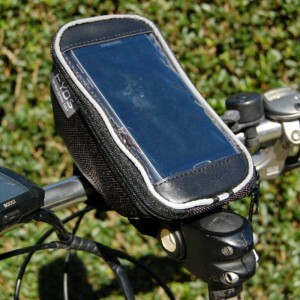 The phone is placed in a separate box so it can not fall out while opening the zipper. 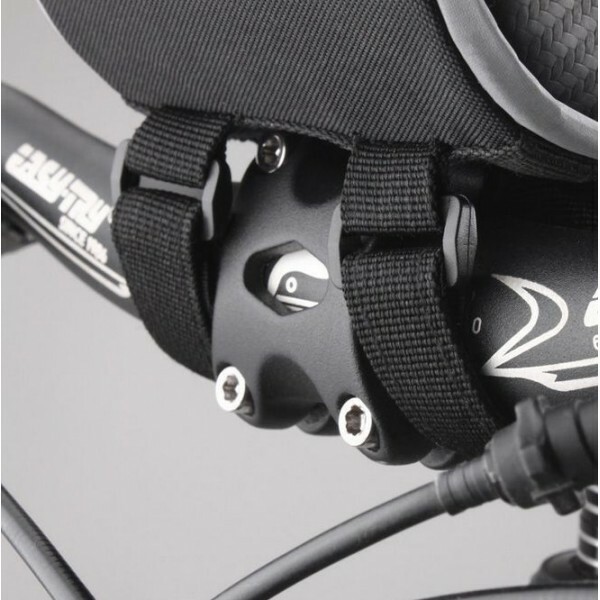 In the storage compartment is enough space for keys, repair kit, tools, wallet or extra batteries.